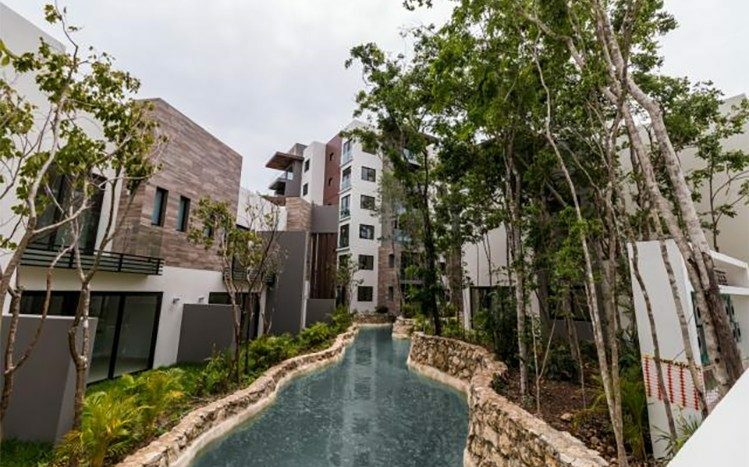 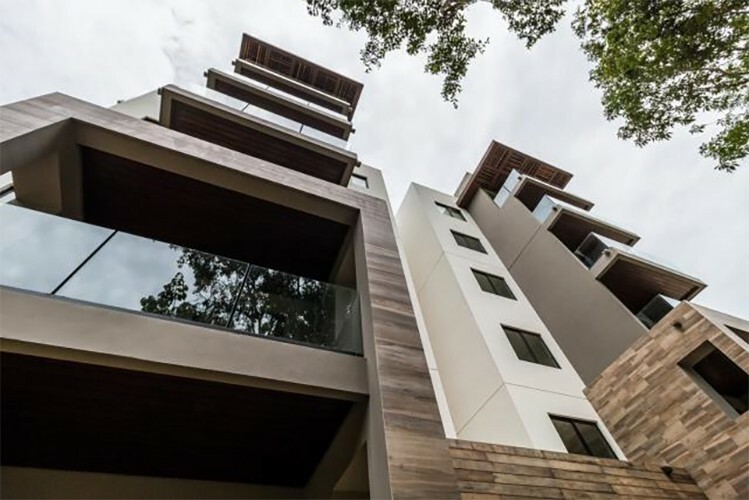 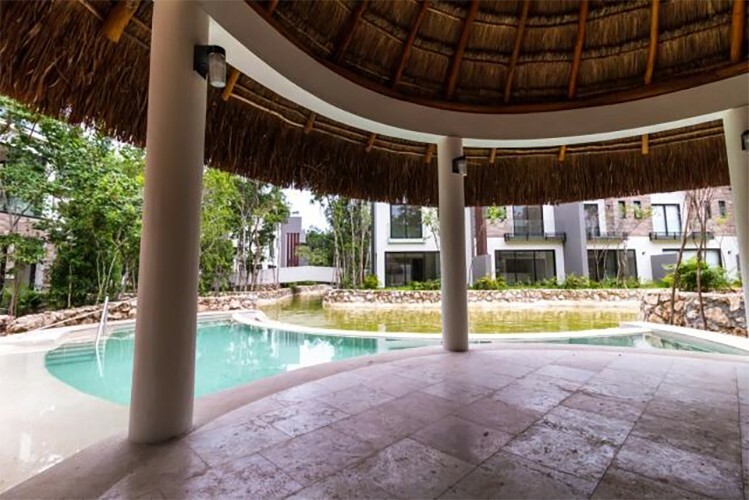 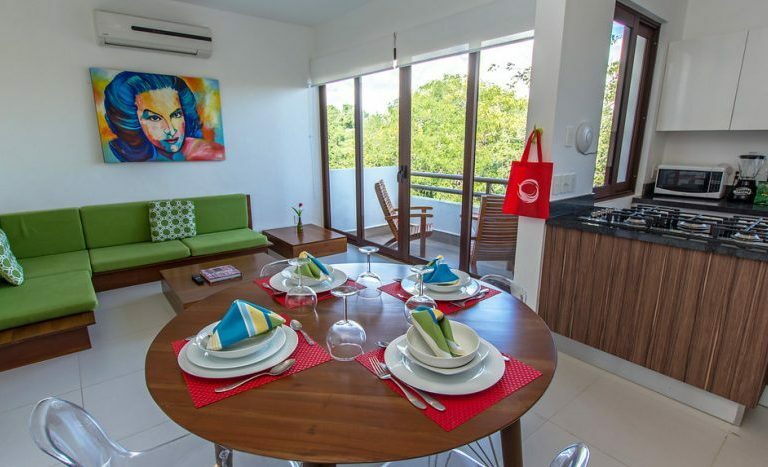 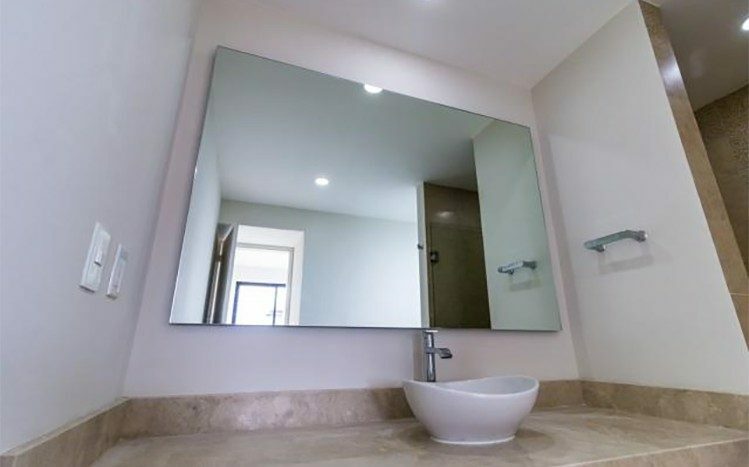 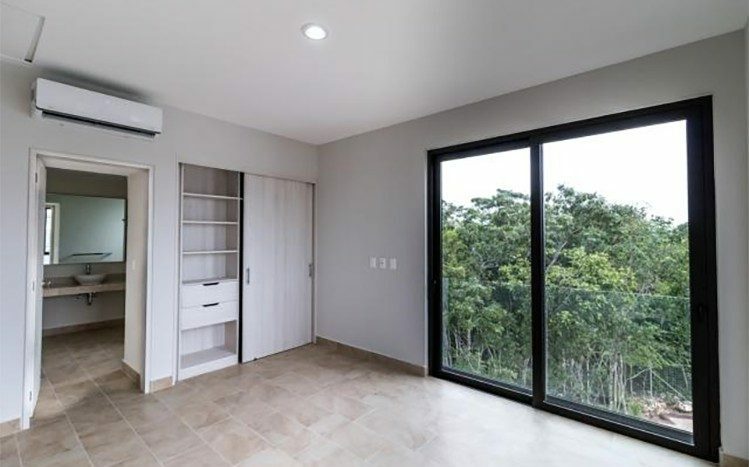 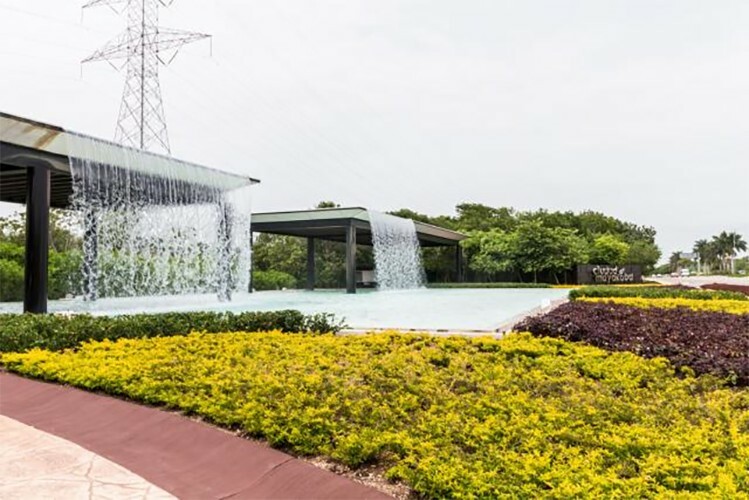 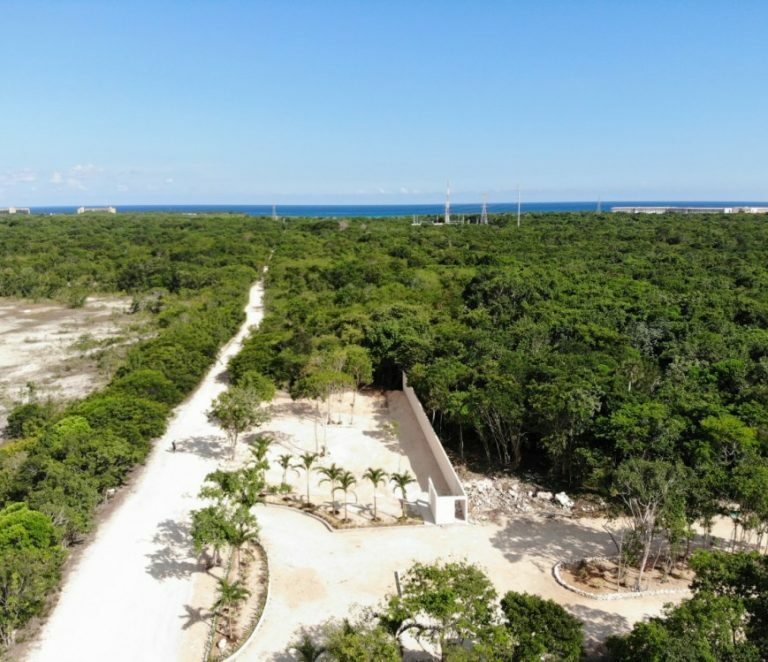 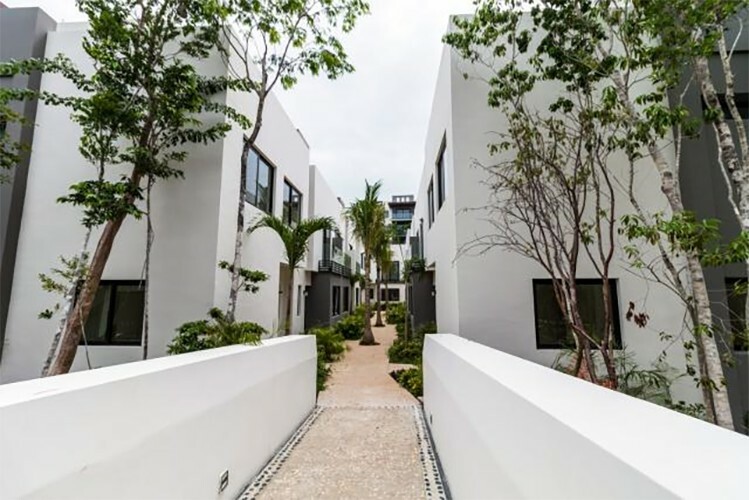 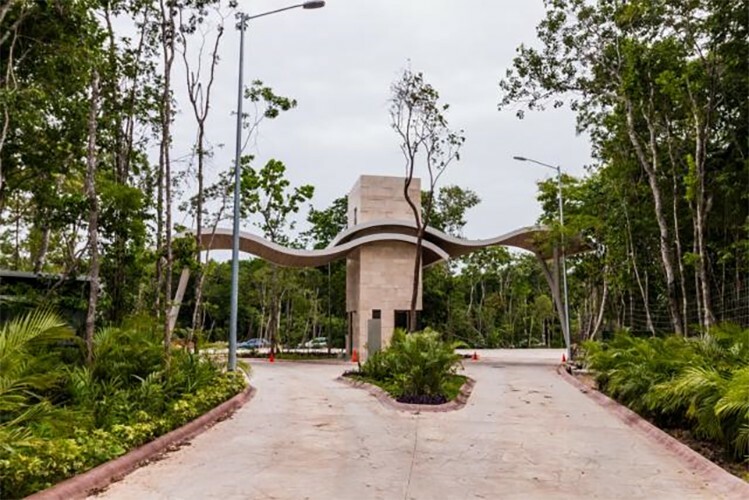 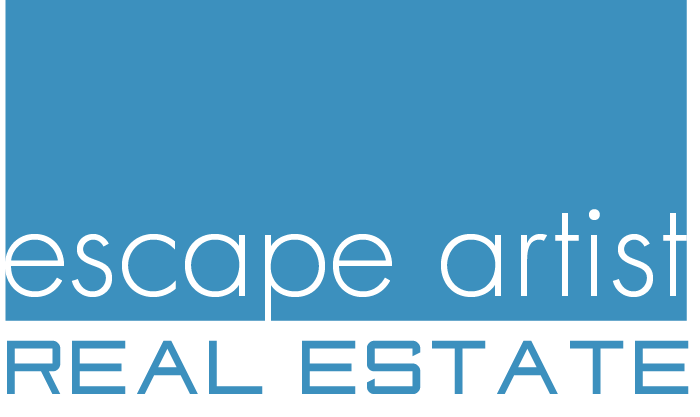 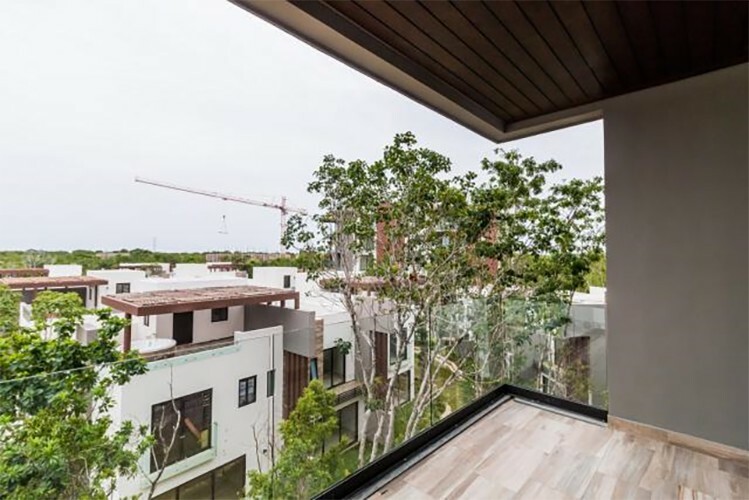 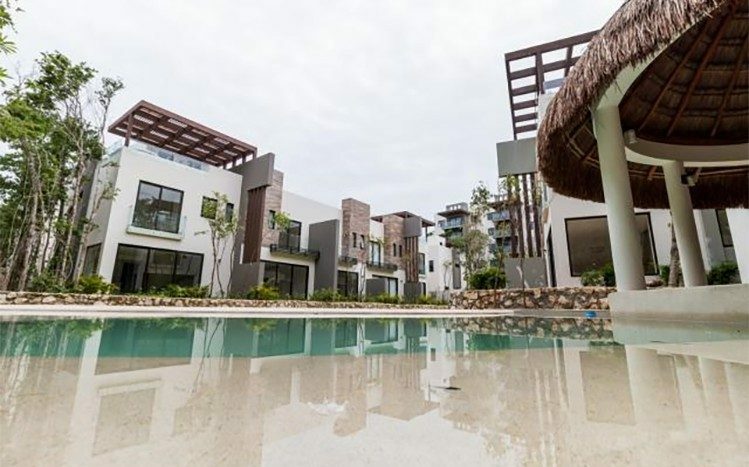 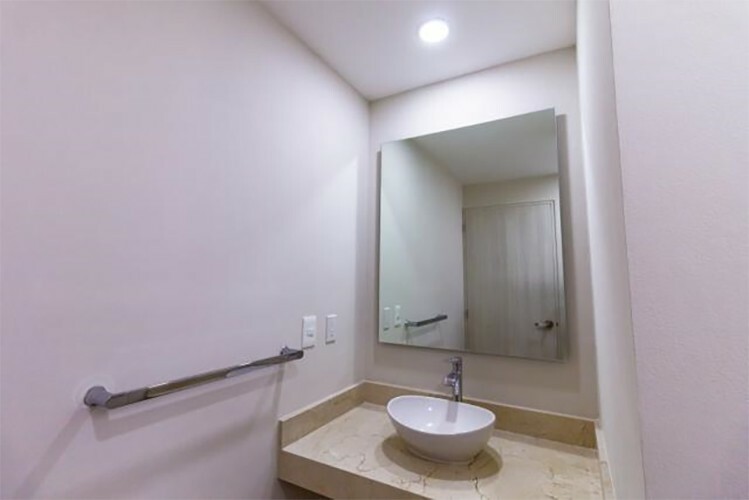 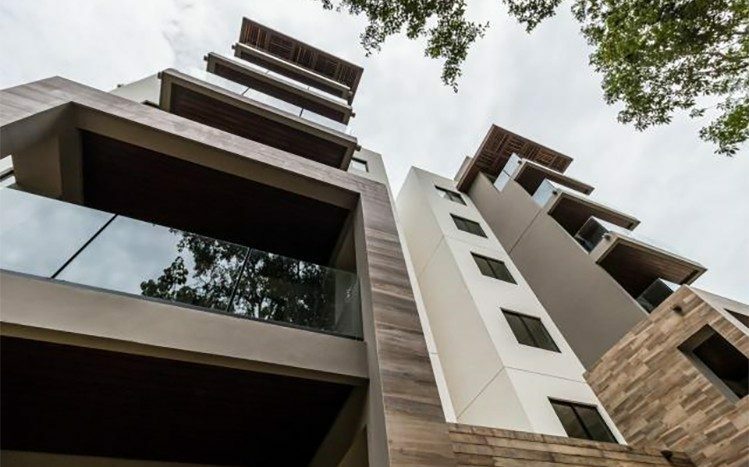 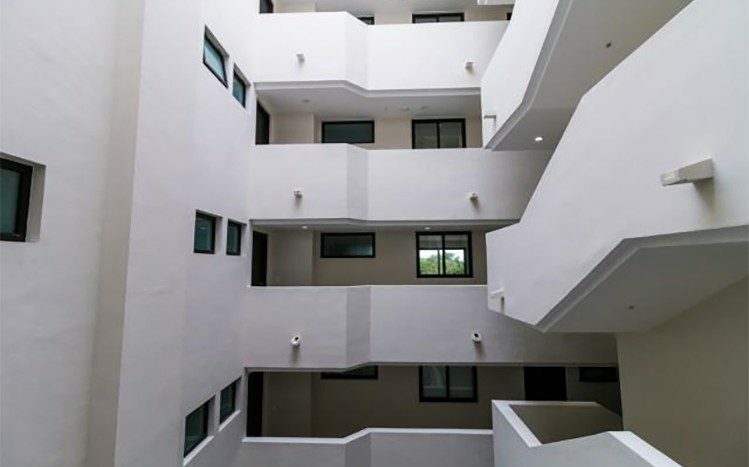 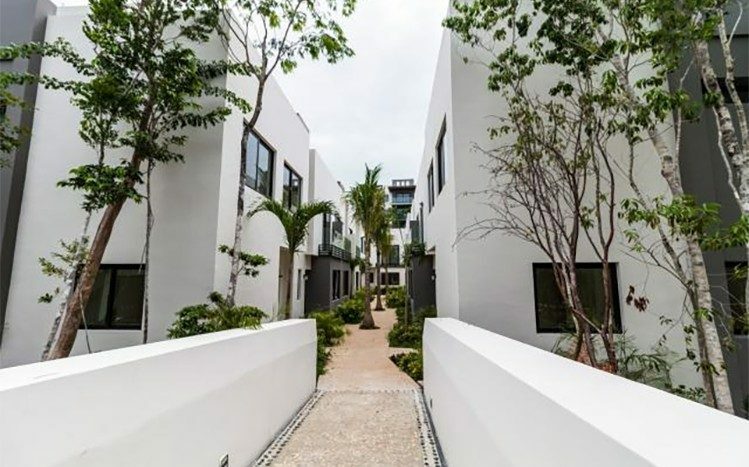 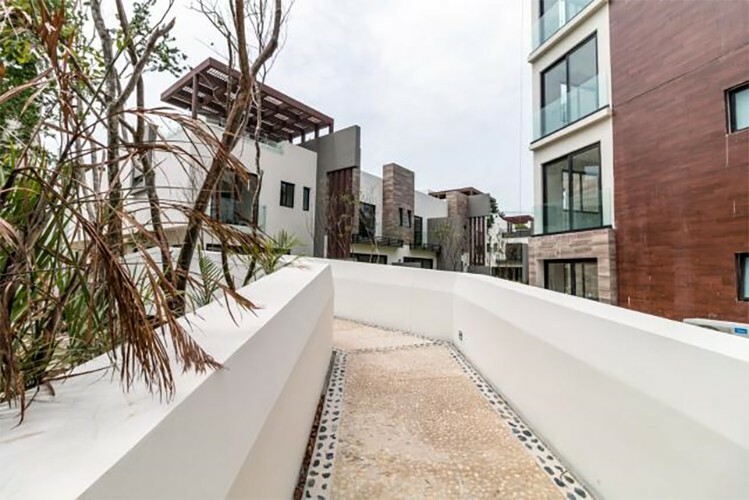 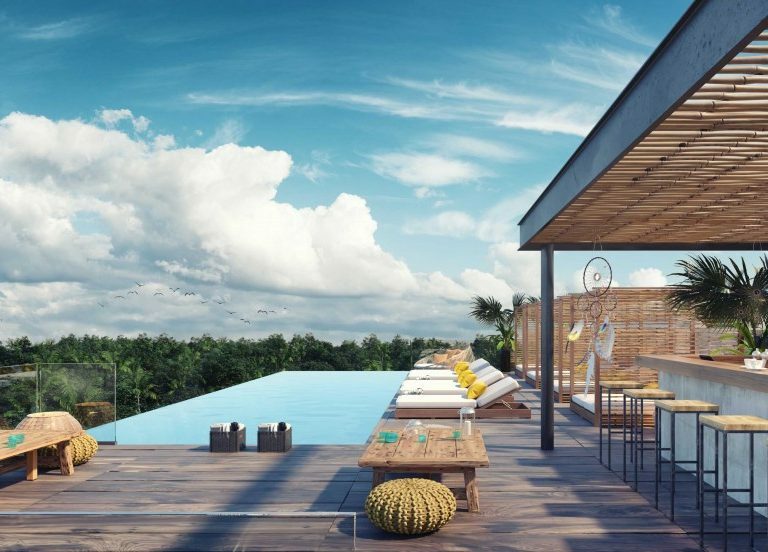 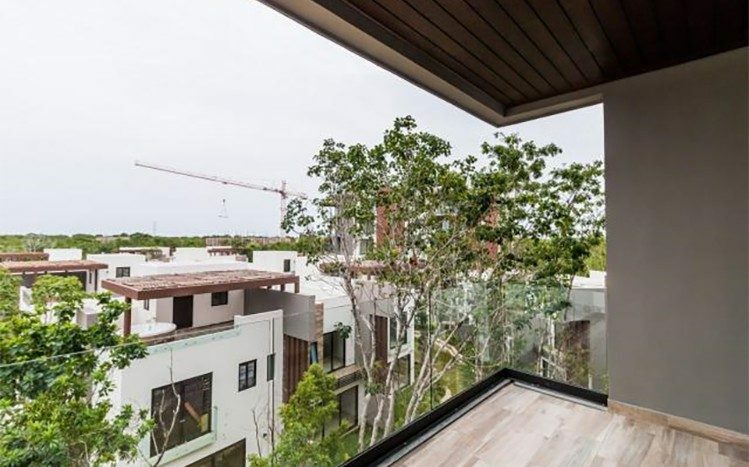 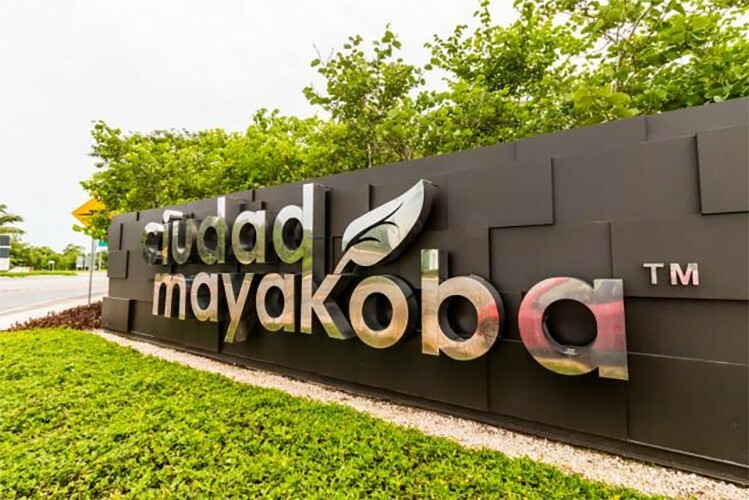 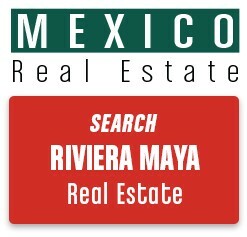 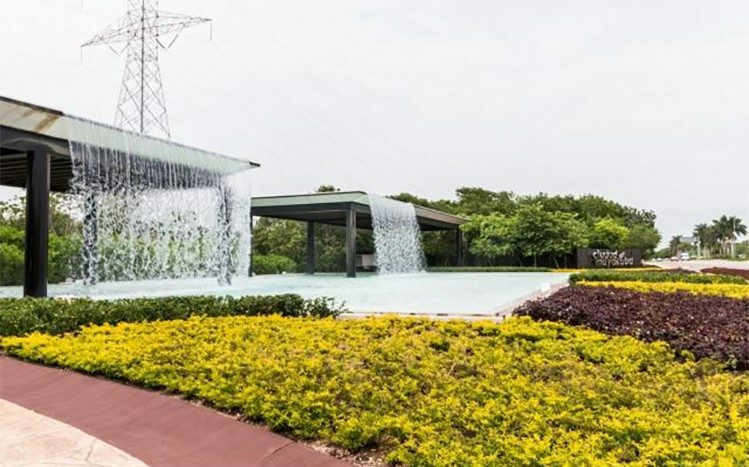 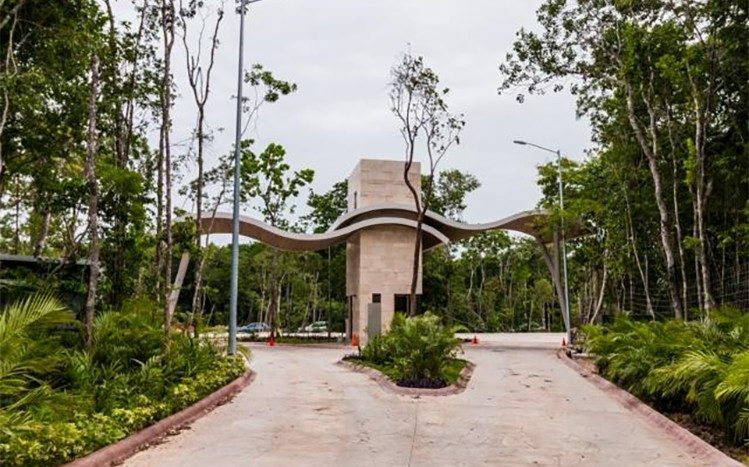 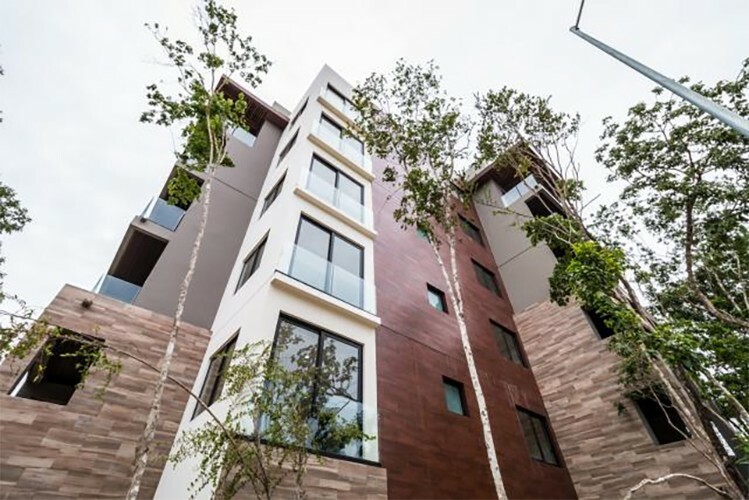 New condominium in the prestigious residential city of Mayakoba. 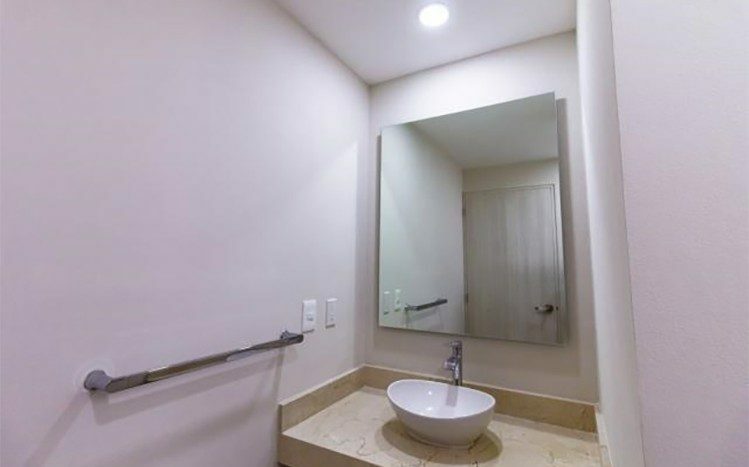 Never before inhabited and reduced price. 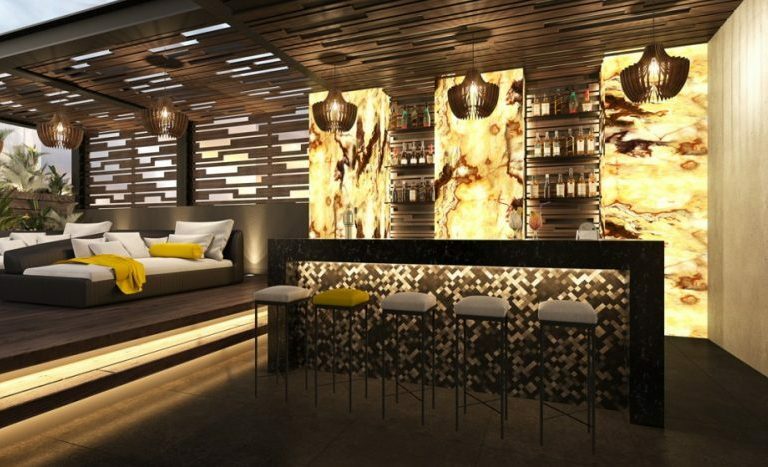 Located on the fourth floor of Tower A of phase one which is ready to live. 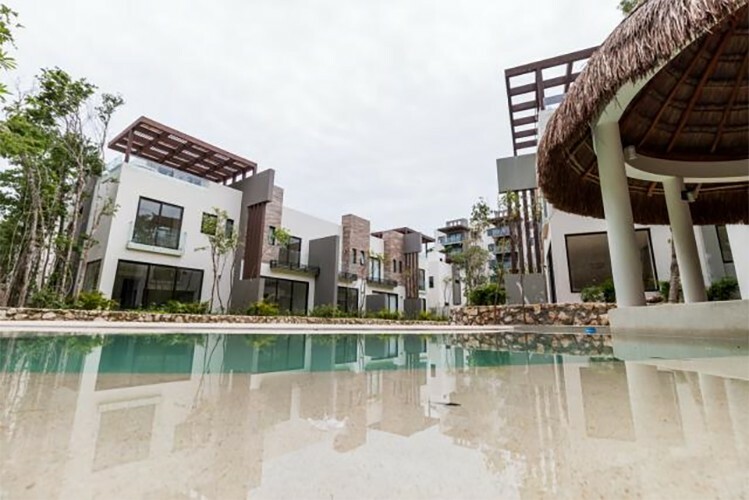 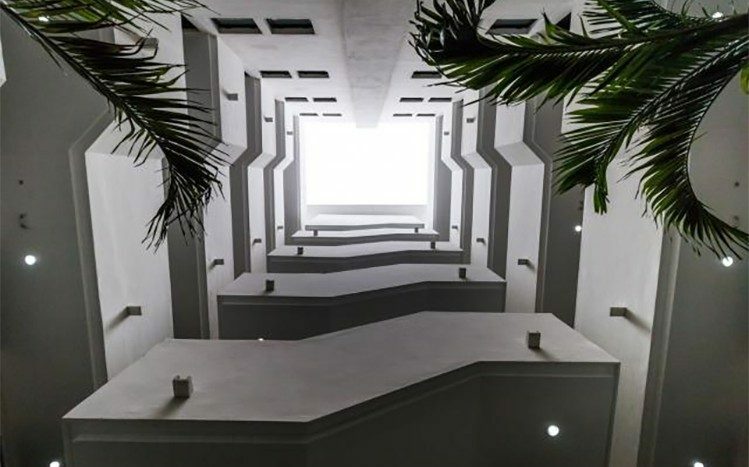 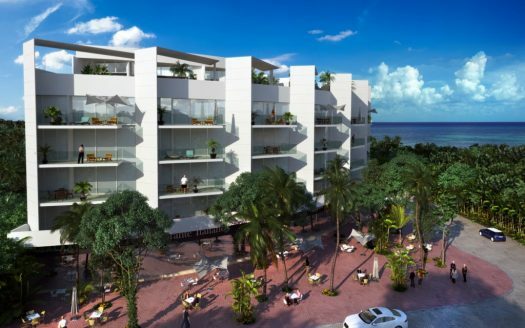 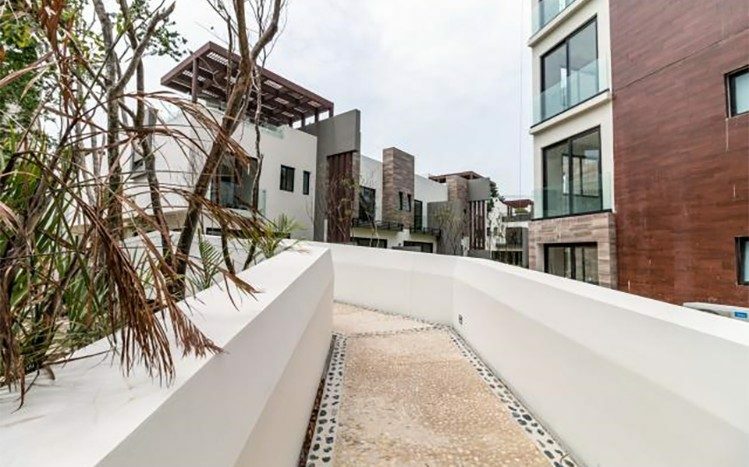 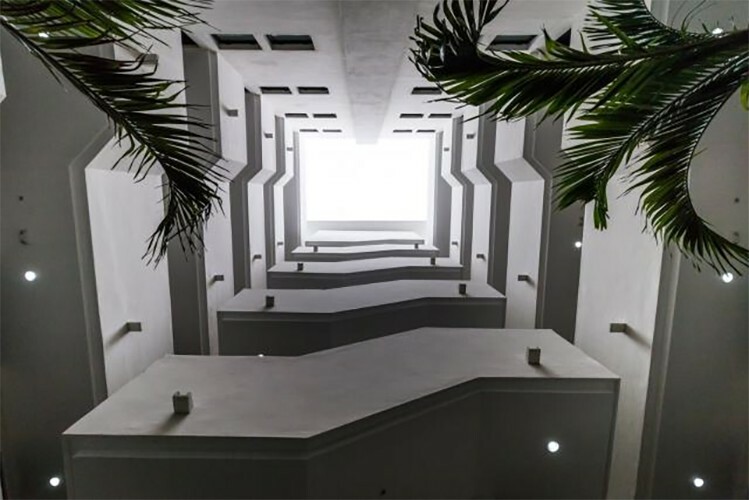 The tower consists of 36 condominiums which share a privileged view of the complex’s channels, a community pool, Palapa for multiple uses, 24/7 security and restricted access. 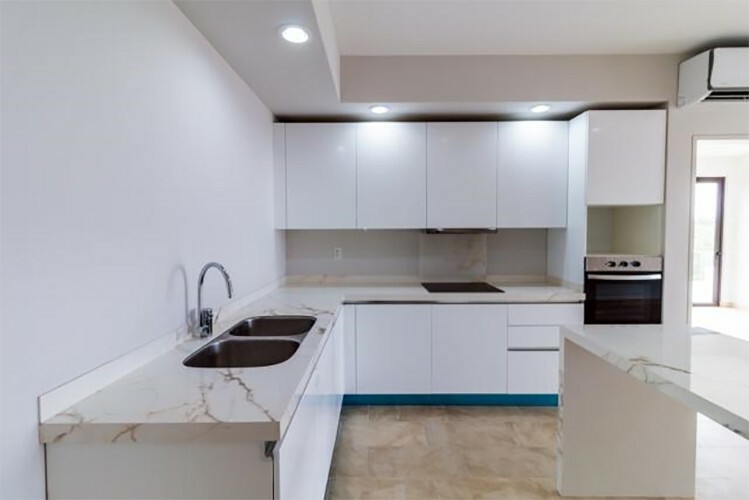 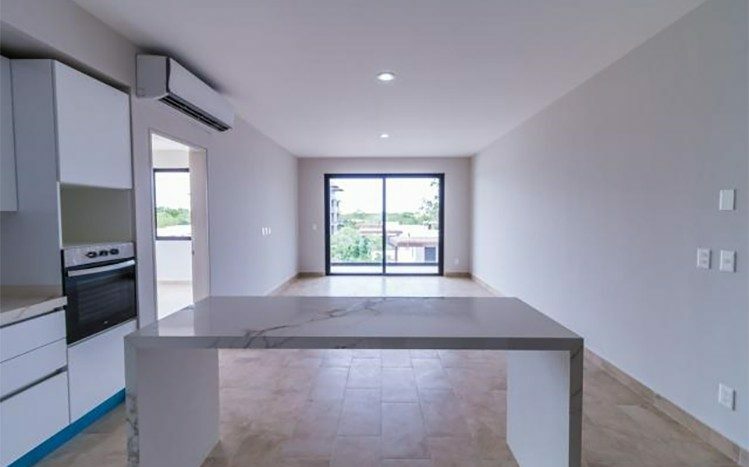 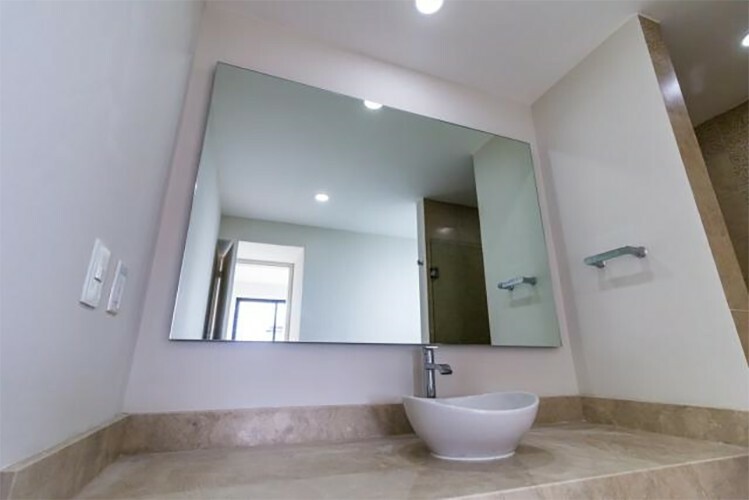 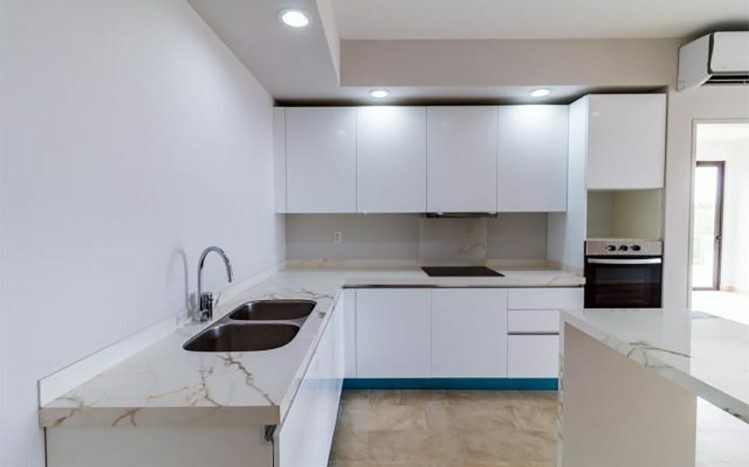 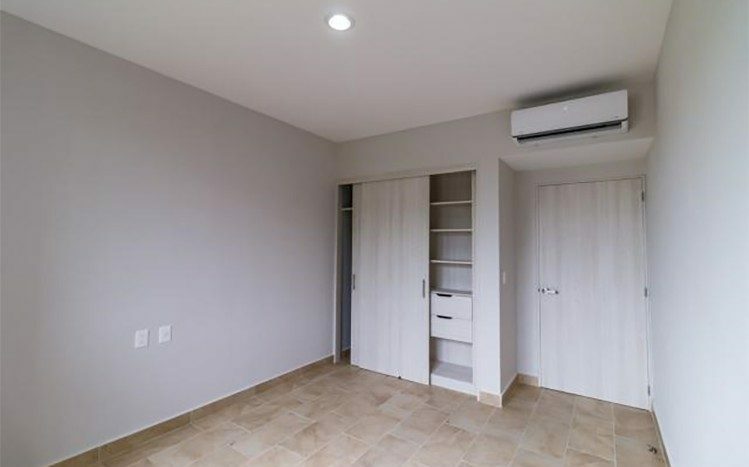 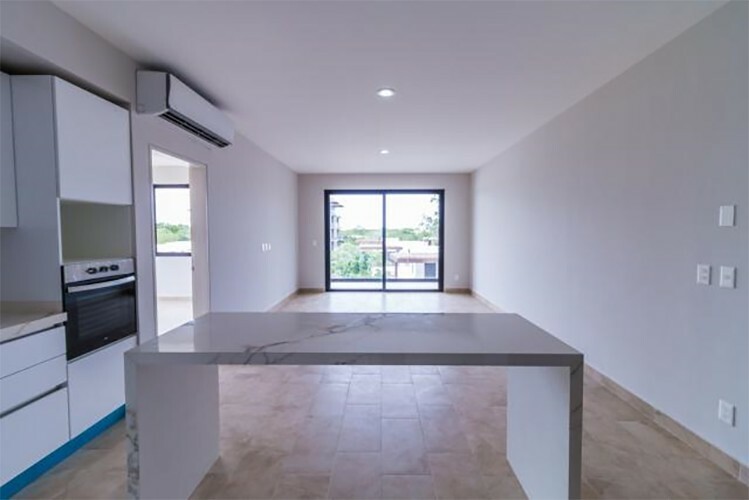 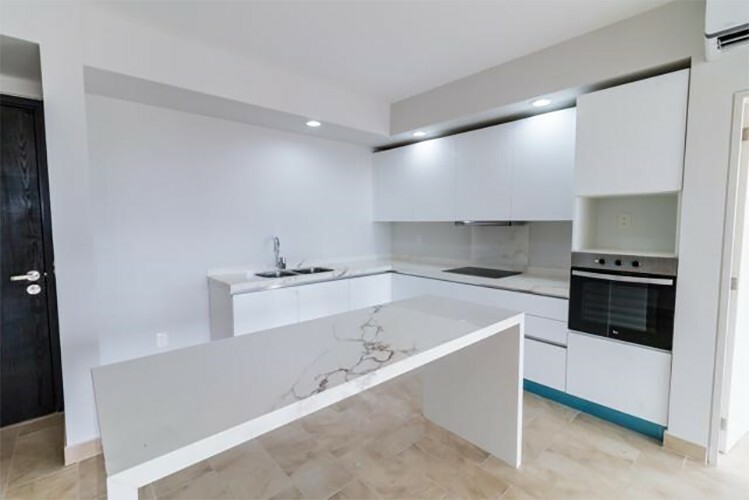 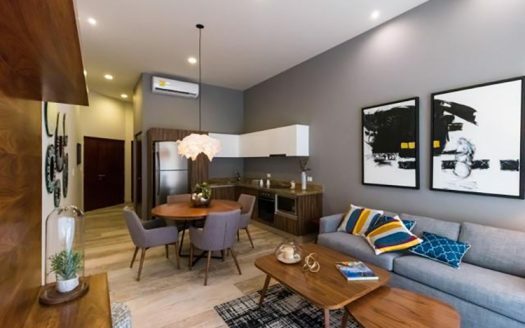 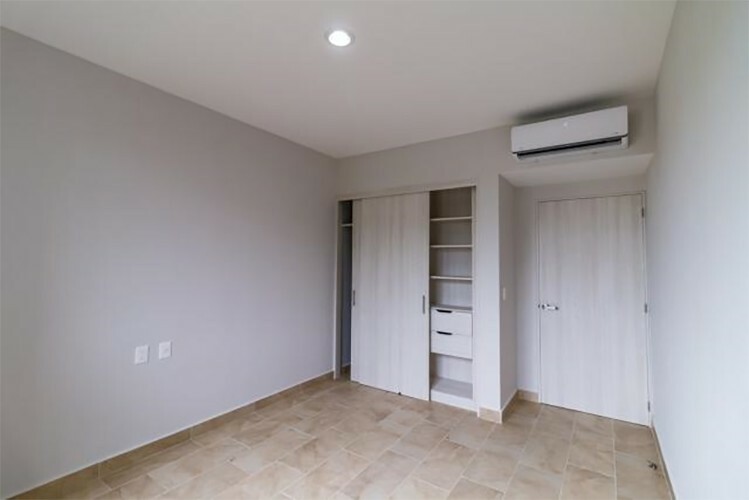 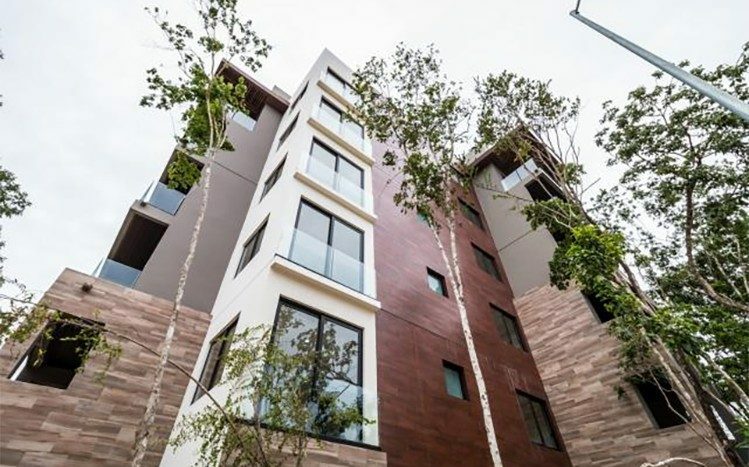 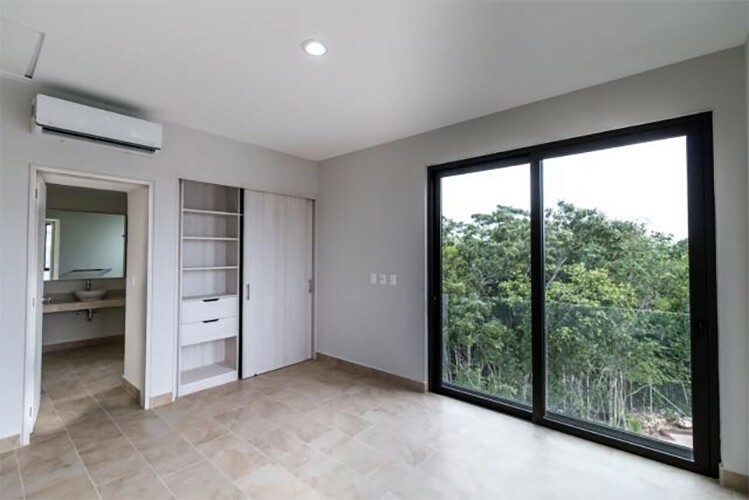 With luxury finishes, the kitchen is equipped with gas stove and wood cabinets in white, quartz countertops, two bedrooms, two bathrooms, living room, laundry area, an assigned parking space plus separate parking spaces for visitors. 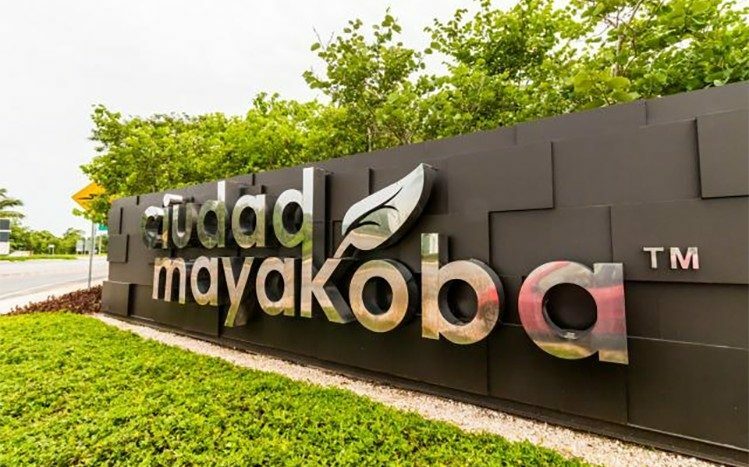 Lagunas de Mayakoba is only a 5-minute drive from the city of Playa del Carmen and only 35 minutes from the international airport of Cancun. 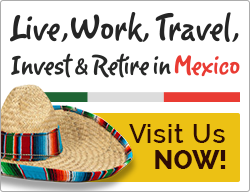 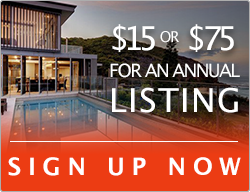 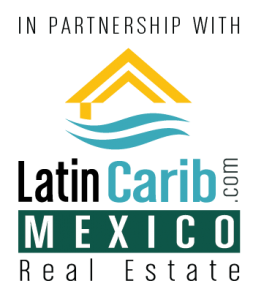 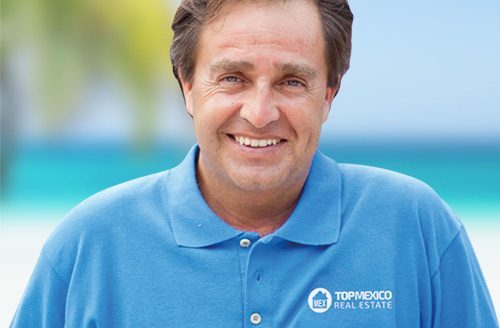 Do not miss this opportunity to move to the Mexican Caribbean and fulfill your dreams.